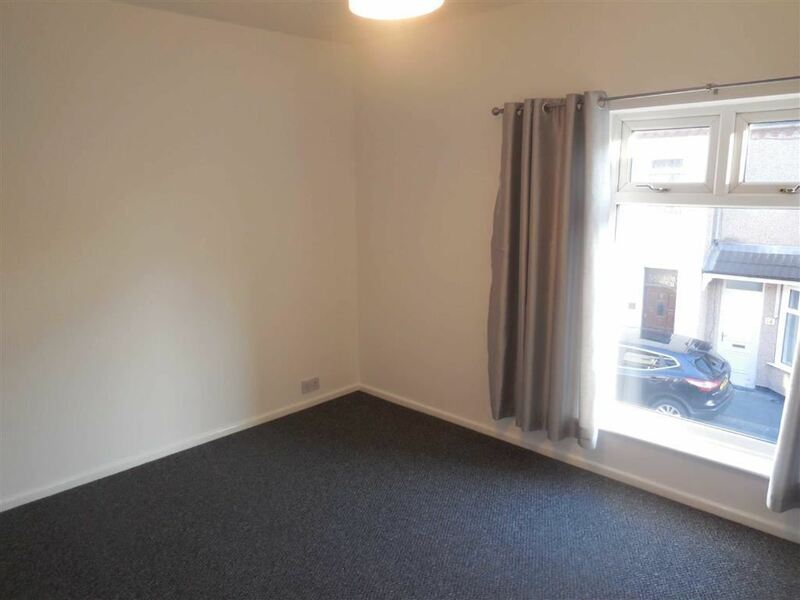 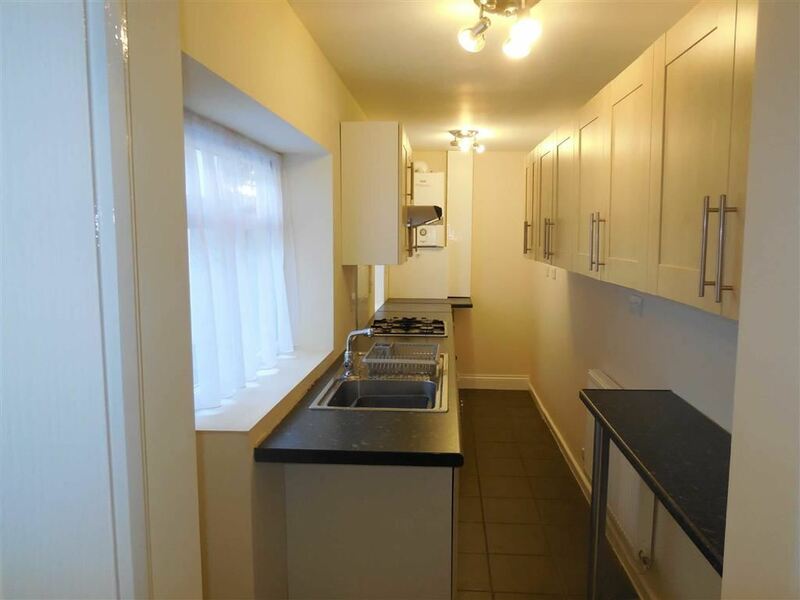 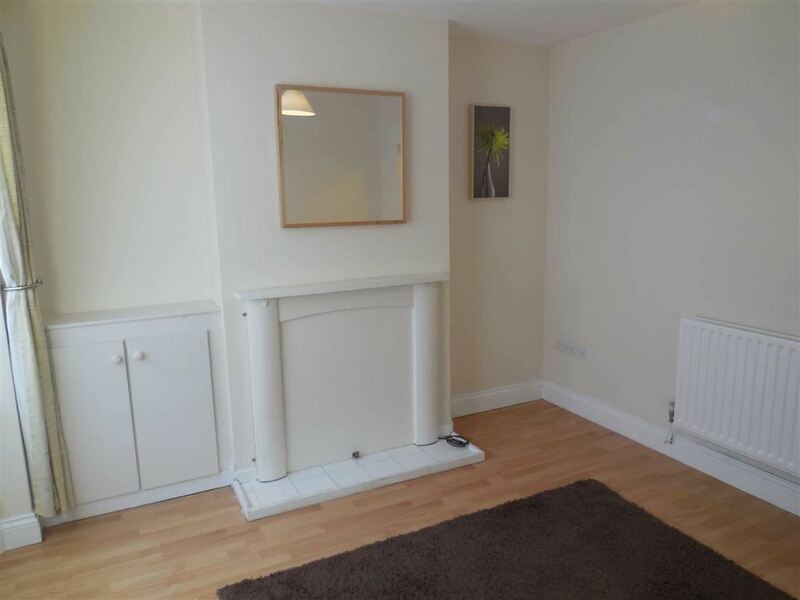 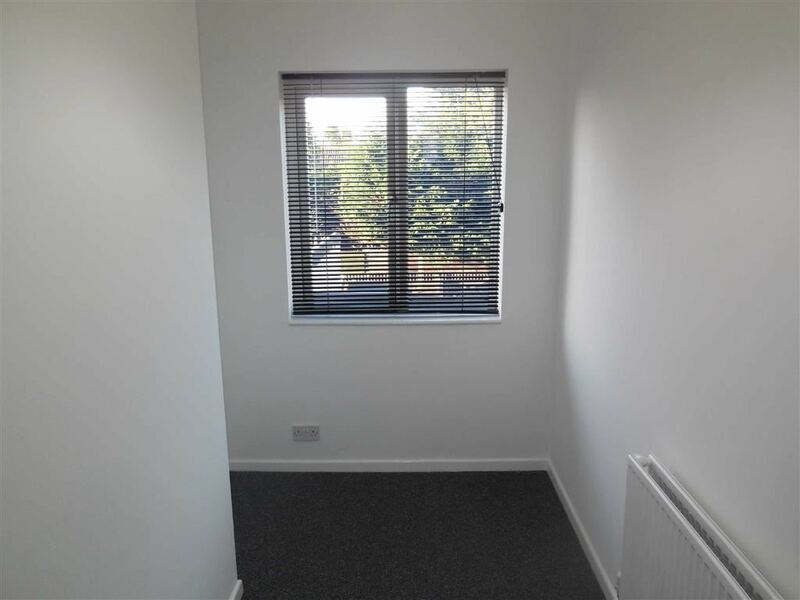 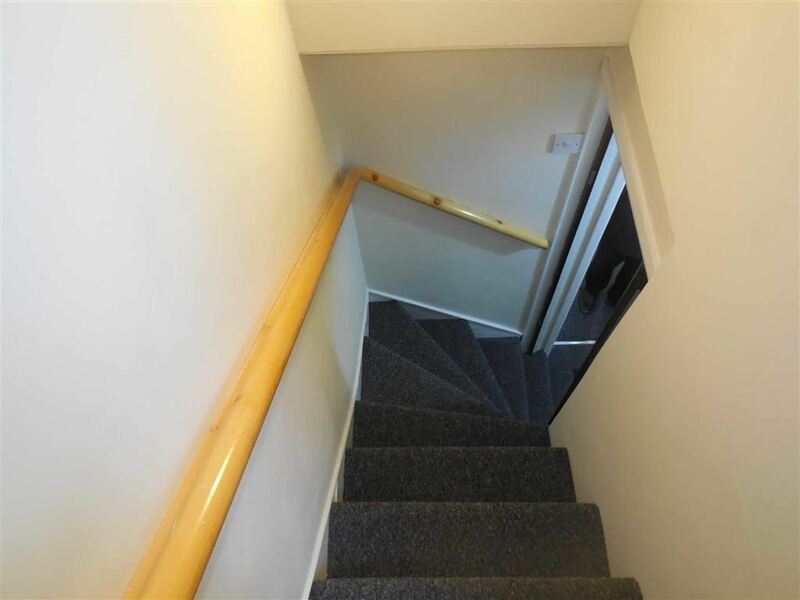 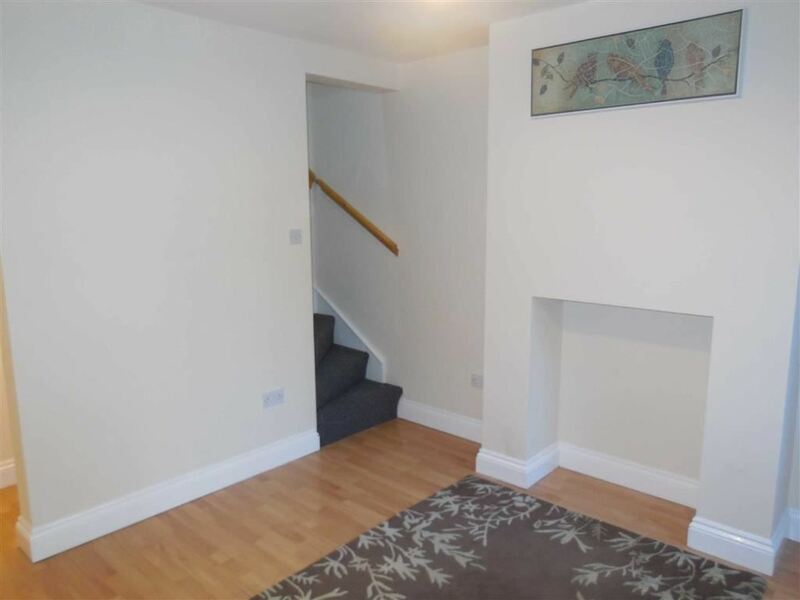 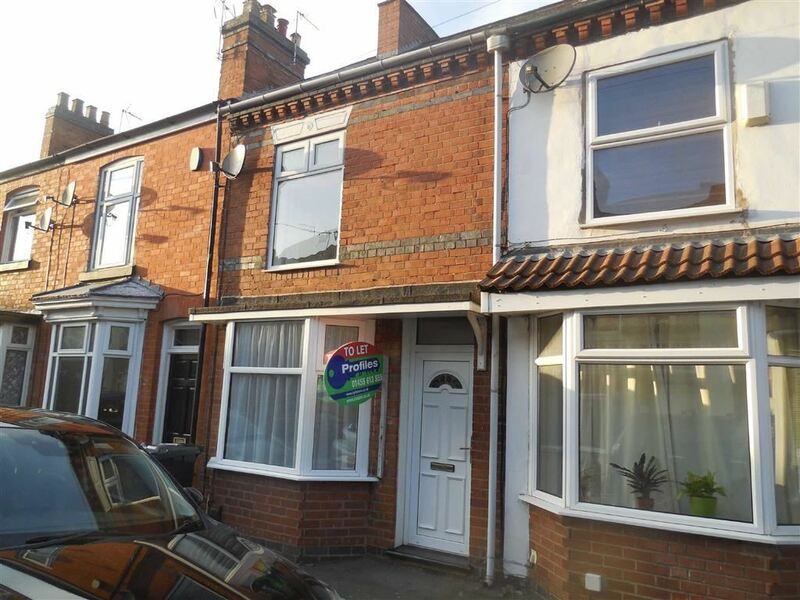 A tastefully decorated, fully modernised, three bedroomed, three storey inner terraced house having the benefit of UPVC double glazing, gas fired central heating, modern fitted kitchen, luxury bathroom with shower, low maintenance rear garden. 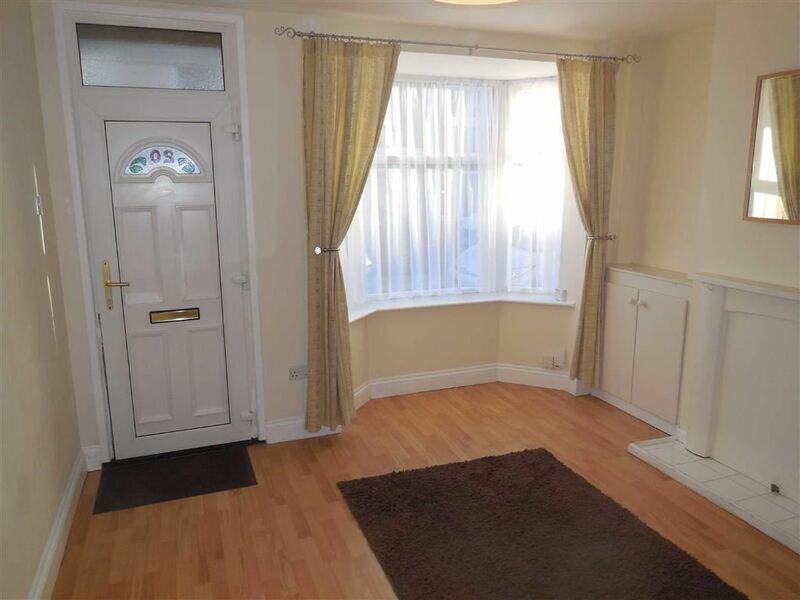 Having walk in UPVC double glazed bay window, double central heating radiator, cushion laminate floor. 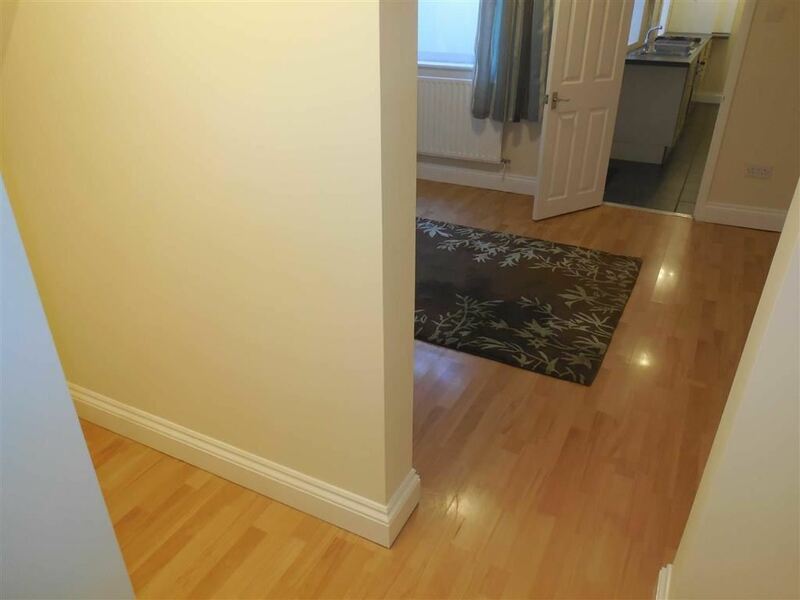 Having central heating radiator, staircase to first floor, UPVC double glazed window, cushion wooden laminate floor. 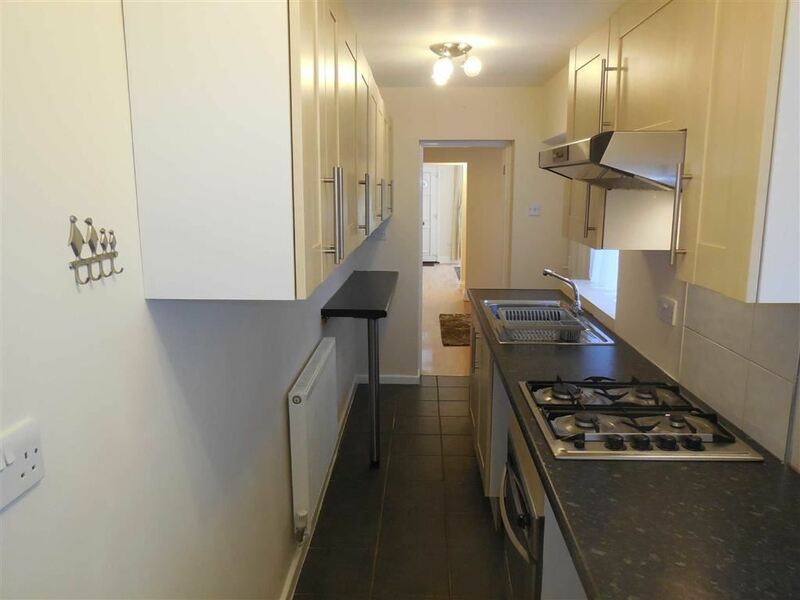 Having stainless steel sink unit, range of base and wall units comprising five base units and ten wall units, associated bevel edged work surfaces, split level gas hob and electric fan assisted oven, extractor hood, central heating radiator, ceramic tiled floor, wall mounted Ideal combination boiler, integral breakfast bar, UPVC double glazed door. 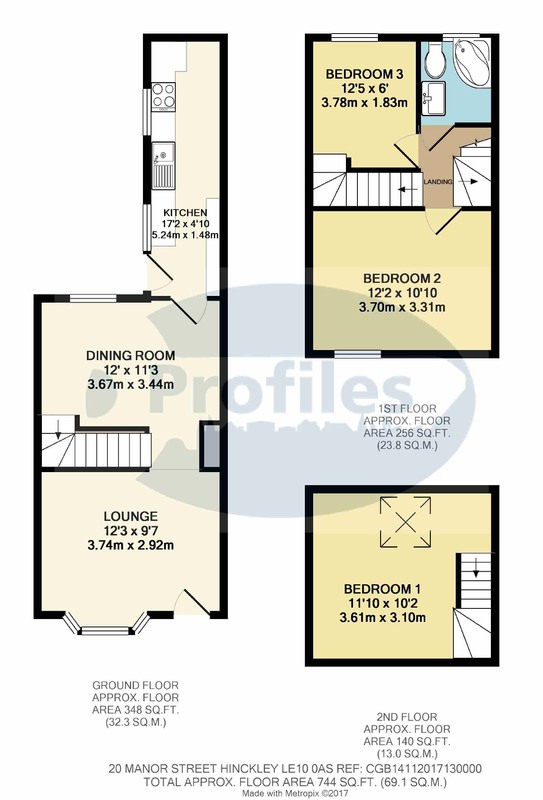 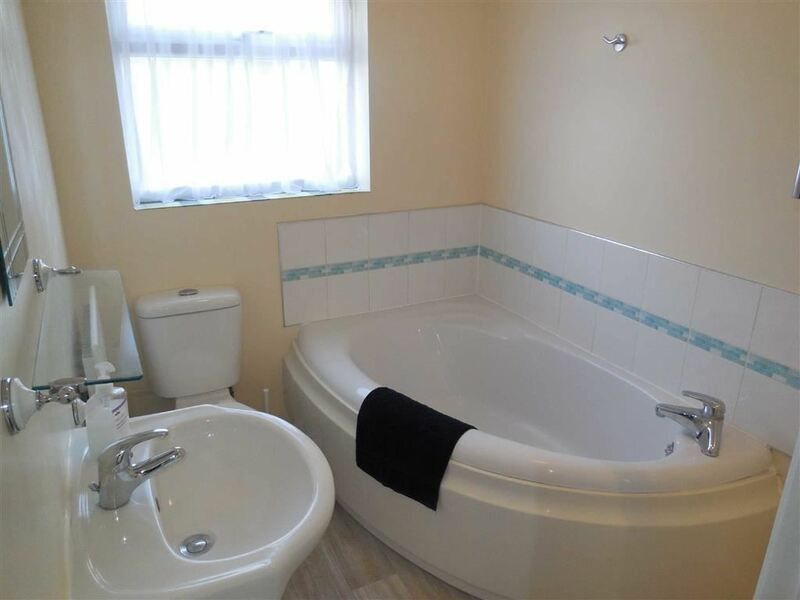 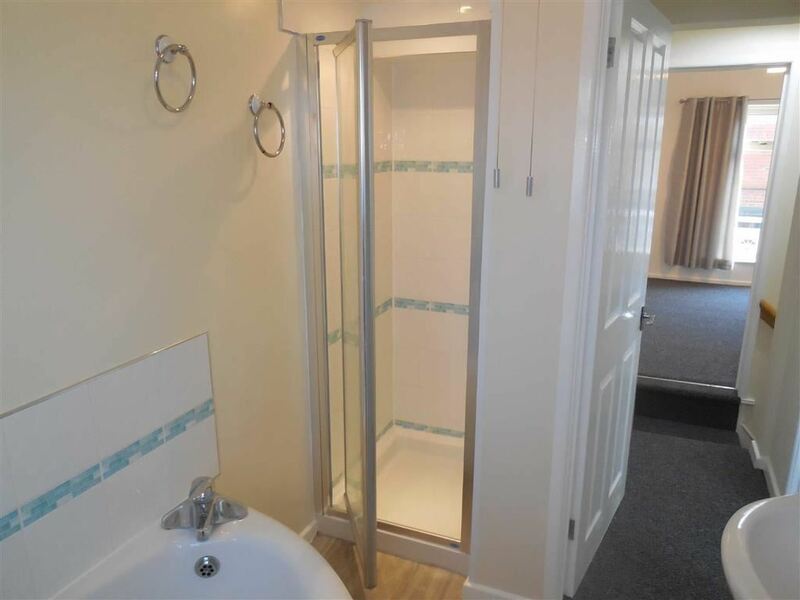 Having full suite in white comprising oval corner bath, pedestal wash hand basin, low flush w.c, fitted separate shower cubicle with Triton electric shower, ceramic wall tiling, central heating radiator, obscure UPVC double glazed window. 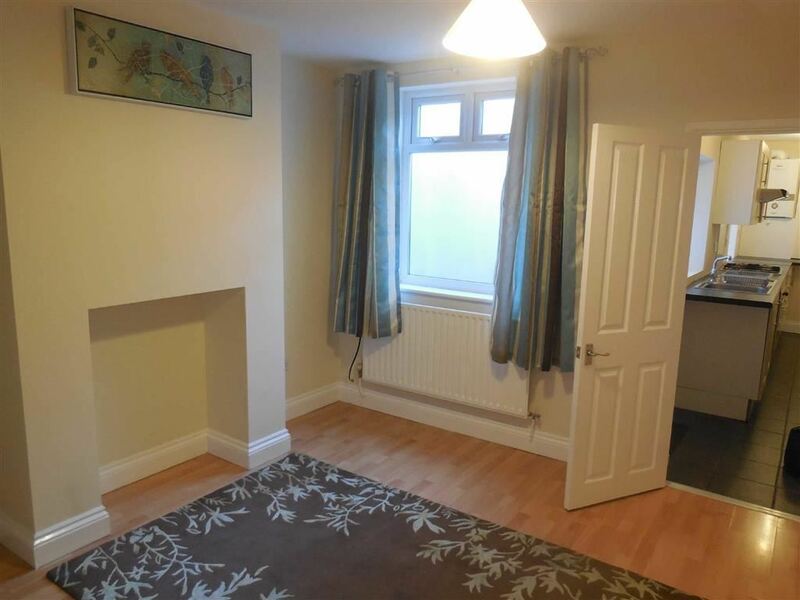 Having double central heating radiator, UPVC double glazed window, power points. 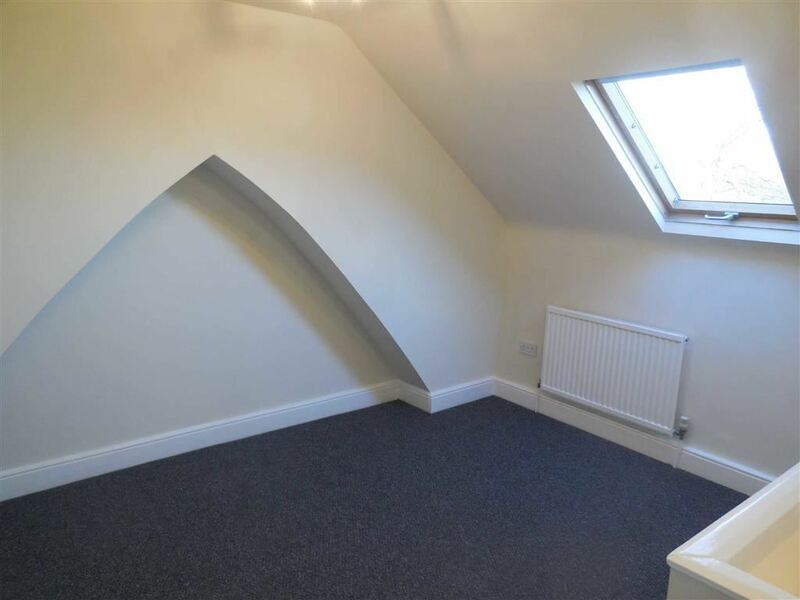 Having double glazed velux roof light, central heating radiator. 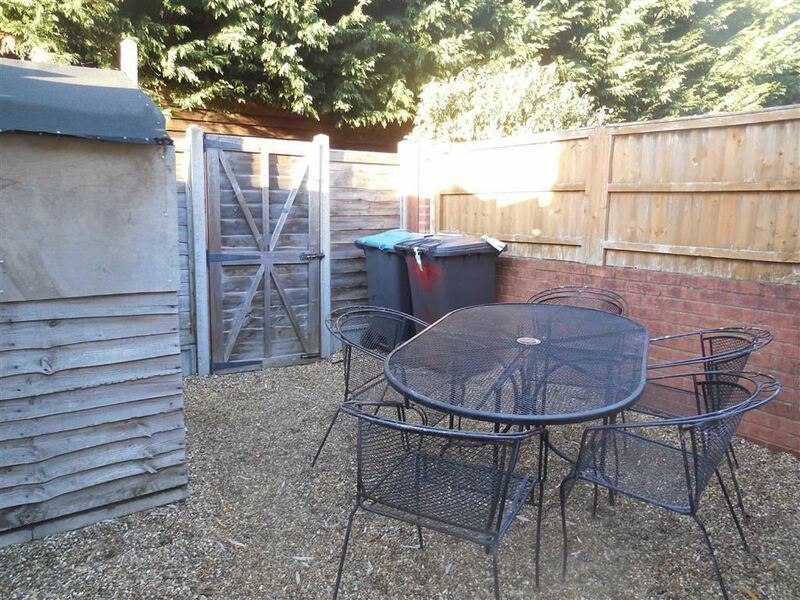 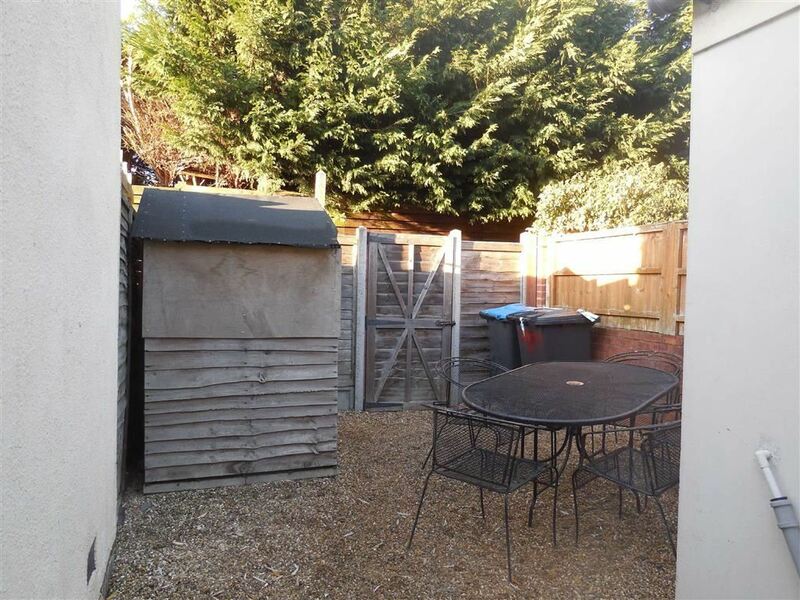 Having enclosed low maintenance rear garden with pedestrian access.